When he returned to Chicago, Newell met with Seth Unger, design strategist at the architecture giant Gensler (and occasional contributor to this magazine). “Chicago pride is strong, but we wanted to catalyze it,” Unger says. After casually surveying friends, it was clear that the train tracks for the city’s El, the more than one-hundred-year old transit system, are its most iconic structure. 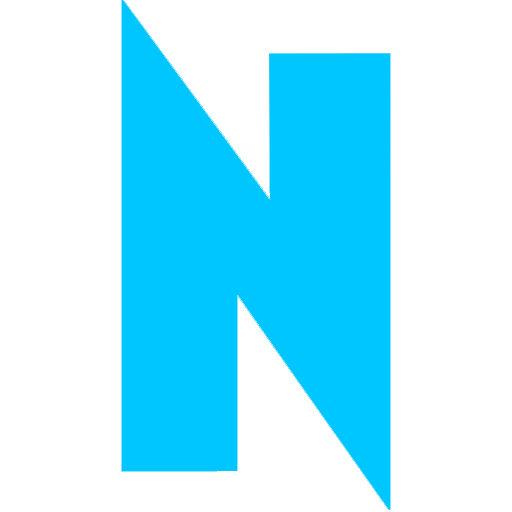 “A lot of people think it’s kind of ugly, but we think it’s beautiful, and we want to embrace that,” Newell says. Newell and Unger investigated. They quickly found that painting the underside of the tracks had been tried, but thwarted by rust. But what about painting with light? “We’re trying to transform the El” says Unger, “into an interactive canvas of light,” a canvas that commuters can paint and repaint indefinitely. The two thought immediately of the Wabash Avenue corridor of the Loop, a loud and gritty mile-long stretch of tracks. “It’s a mixed bag of demographics and socioeconomic levels,” Unger notes. Sandwiched between the affluence and buzz of Michigan Avenue and State Street, Wabash is a “melting pot of students, young professionals, Jewelers’ Row bringing people in from the suburbs, retail and hotel workers, commuters,” says Unger, the street is “totally opposite from Michigan or State. It’s the people’s corridor, a gritty, authentic, hardworking side of Chicago.” Newell and Unger say they want to make the property owners and visitors to Wabash as proud of their domain as those of State or Michigan. Wardell has worked with the lighting company Phillips to find an efficient fixture able to withstand temperature extremes and vibrations produced by moving trains. The model they are considering has been used in the exterior of Harrah’s Casino in Atlantic City for the last three years. But before the idea moves forward, the designers will still need to conduct a study of vibrations, at the request of the Chicago Transit Authority. The project calls for strings of LED light tubes suspended from each of the four I-beams that support the elevated tracks. The fixtures are controllable down to a scale of 1.2 inches, or 40 pixels, and could work, says Wardell, “as a low-resolution screen. You could bring in a photo or video.” When he says “you,” Wardell means it: anybody with Internet access would be able to connect to the system. The Wabash Lights would be controlled with the same software that powered an audience-responsive light show in U2’s 2011 tour. “We’re putting the public back in public art,” says Newell. Three years into the research, he and Unger are ready to begin fundraising efforts. 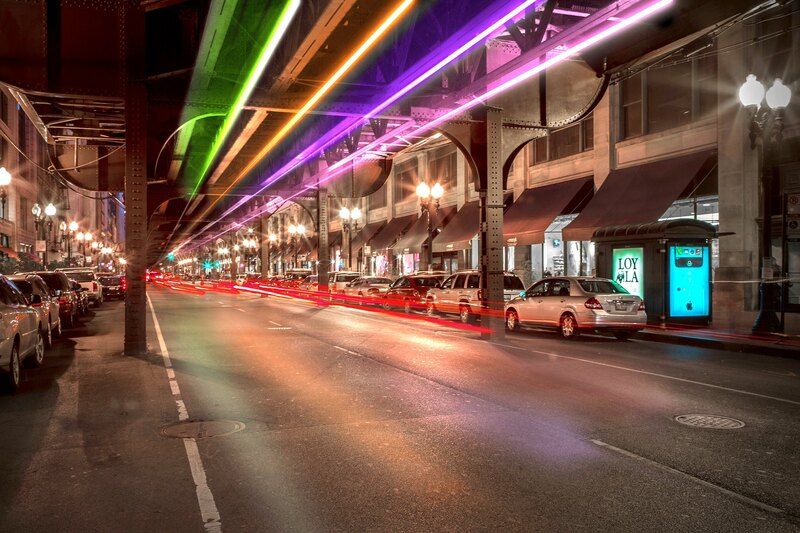 Marla Gamze, marketing director of the downtown promotion nonprofit Chicago Loop Alliance, says that Wabash Lights will be included in an official report regarding the Wabash Corridor that the organization plans to publish in December. Like Hanley, Newell and Unger see the project as a way to draw visitors and stimulate retail. “This could be the seed for a bigger transformation of the Wabash corridor,” Unger says.